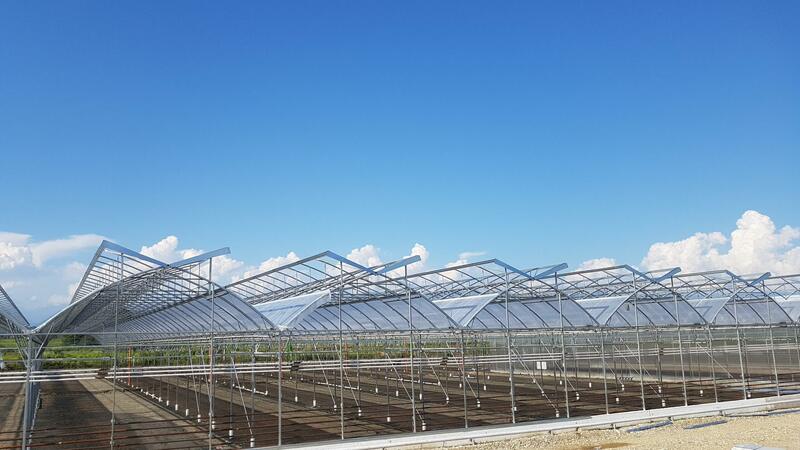 The Coral Diamond model is one of the best selling greenhouses in the new Coral series, AZROM’s New Generation of greenhouses. 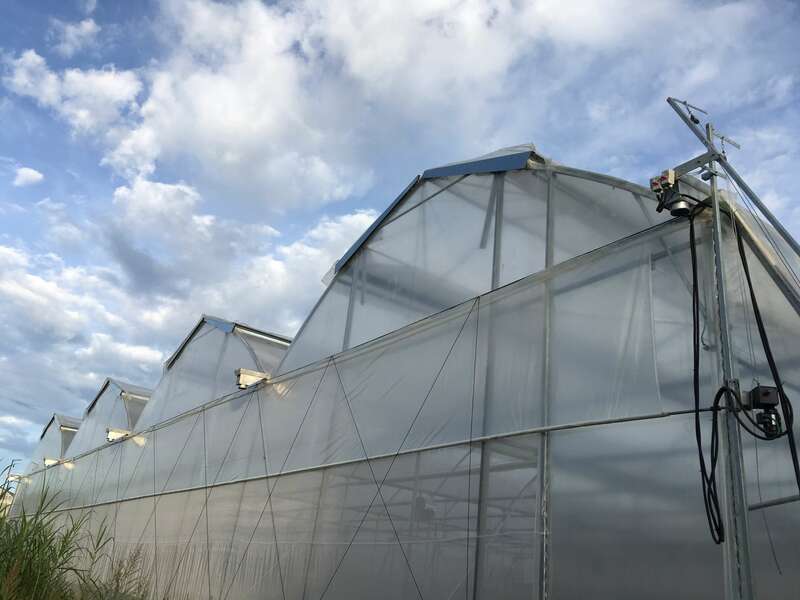 The greenhouse is designed to cope with all types of climate conditions, and is equipped with an exceptionally wide span and extensive strength. 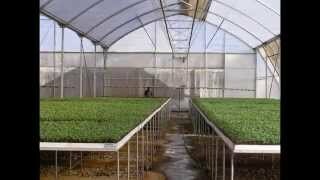 The Coral Diamond is suitable for growing all kinds of crops. 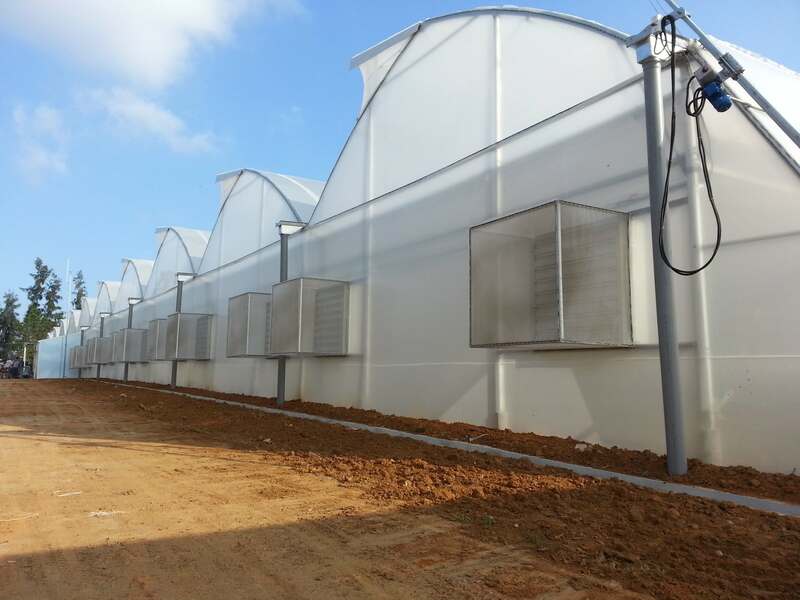 It has been designed in accordance with the Israeli and European Greenhouse standards and has been approved by the Israeli Ministry of Agriculture. 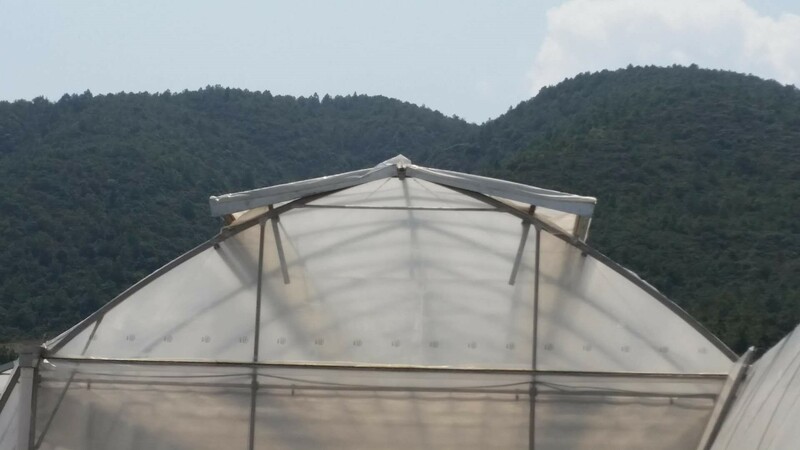 Movable top vent: air vent 1.4 meters, width 2.3 meters. Optional – Double Window (Butterfly). 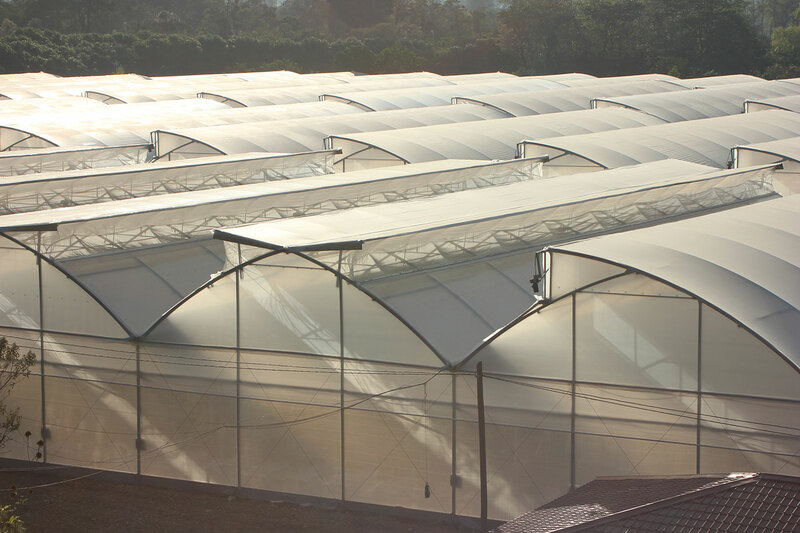 Suitable for polyethylene & polycarbonate covering.